​ DALLAS - The 144-unit, nine-story multifamily community at 3324 McKinney Ave. in the West Village of Uptown Dallas has sold. With one- to three-bedroom apartments, the podium-style complex sits atop a three-level parking garage and offers residents on-site access to a third-floor pool and sundeck and tenth floor fitness center. 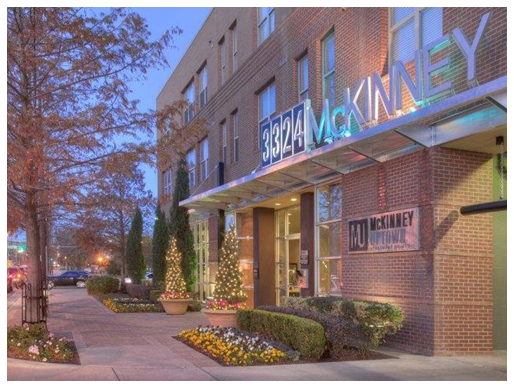 The purchaser, The Kislak Organization, secured its third investment in Dallas with the purchase of McKinney Uptown from UBS Realty Investors. The Kislak Organization plans on enhancing unit interiors, upgrading the lobby and other common areas, as well as upgrading the amenities and the property’s exterior. ​See Dallas Multifamily Market Research.